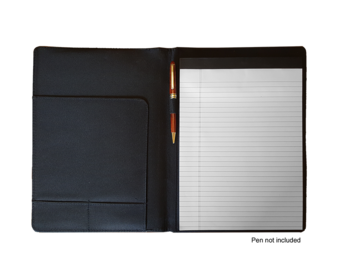 Our large notepad is perfect for business meetings, student note-taking, or a stylish and personalized sketch book for aspiring artists. 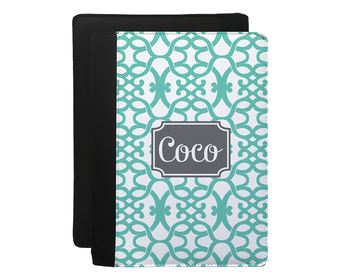 Make it your own by using our exclusive patterns and colors to customize it your way. Quantity & Pricing 1 for $49.95 Please contact us for higher quantities.